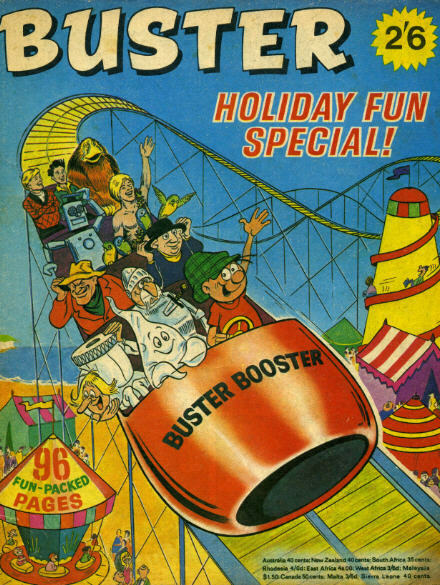 From the mid 1960s onwards many UK comics produced Summer Specials. 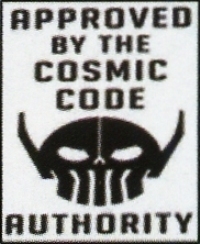 On sale for two or three months each year with a much longer shelf life than the weekly editions they were incredibly popular. The character “Buster” began as the son of “Andy Capp” (who had a comic strip in The Daily Mirror newspaper) but he soon just became another identikit comic figurehead like “Korky the Cat” in “The Dandy”. 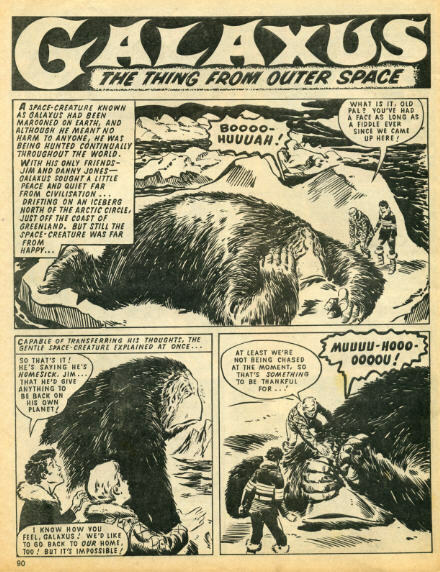 I like this story in the 1969 “Buster Holiday Fun Special” of “Galaxus” the alien trapped on earth. 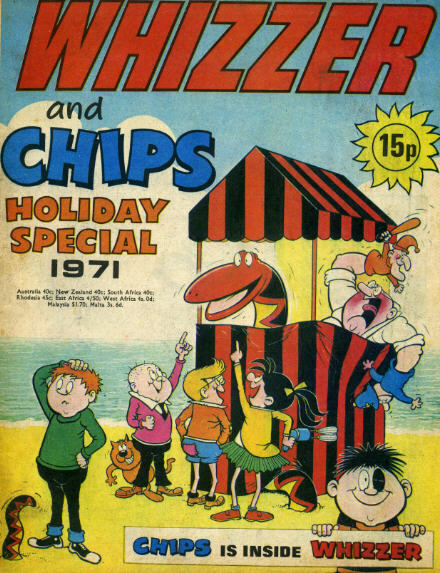 The unique selling point of “Whizzer and Chips” was two comics for the price of one. 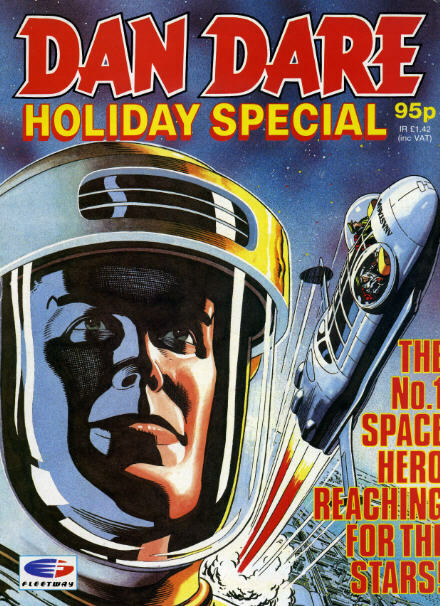 “The Dandy” and “The Beano” Summer Specials were always the most popular but the concept of Summer Specials lived on until the 1990s.